Before my year as Water Environment Federation (WEF; Alexandria, Va.) president comes to a close, I want to discuss one segment of our membership that has special meaning to me: our operators. These professionals work on the front-lines of wastewater treatment. WEF has committed to supporting operator initiatives with the goal of attracting, preparing, and retaining the next generation of these water quality professionals. WEF offers a variety of resources to help operators access the training and education they need to do their job, as well as to help utilities fill operator positions. The Operator Advisory Panel (OAP) helps identify and carry out operator initiatives. Numerous technical publications and training opportunities can help operators learn. WEF celebrates excellence in the profession through the Operator Ingenuity Recognition Program, showcases their skills during the Operations Challenge competition, works to create the Professional Operator designation, and develops new initiatives through the WEF House of Delegates (HOD) Operator Workgroup. We hope that operators will take advantage of these resources and that the water sector uses these tools to attract, prepare, and retain future water sector employees. 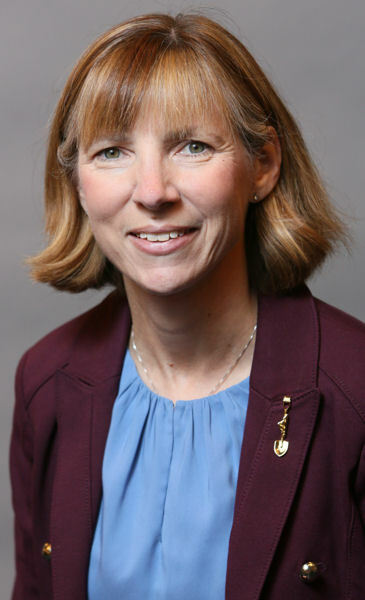 The WEF Board of Trustees has created the OAP with the assistance of WEF Vice President Jackie Jarrell and WEF Board of Trustees member Joan Hawley. The OAP serves as an operator think tank that focuses on executing WEF operator initiatives and providing continuity for future initiatives. Steve Harrison, WEF staff lead. Water Environment & Technology Operator Essentials section. 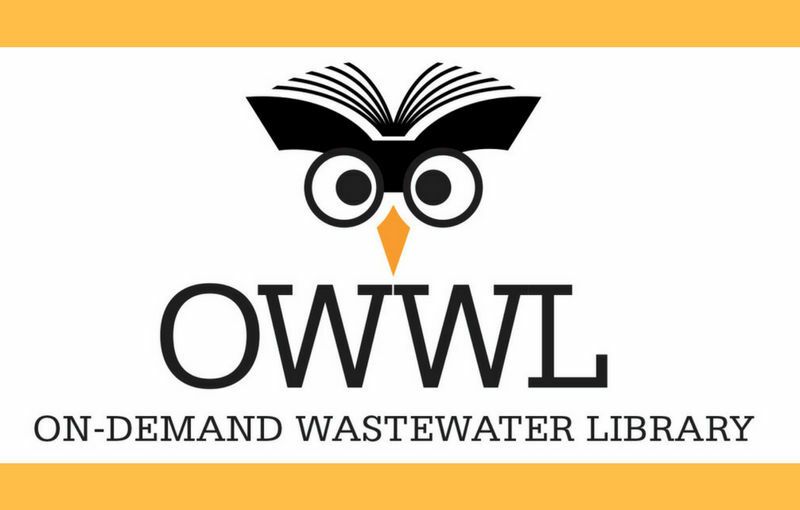 The OWWL is a library of peer-reviewed information focused on providing science-based principles and best management practices that can be applied at water resource recovery facilities. It contains factsheets that provide fundamental knowledge on specific O&M topics. WEF members can access the OWWL for free at https://www.wef.org/resources/publications/owwls. 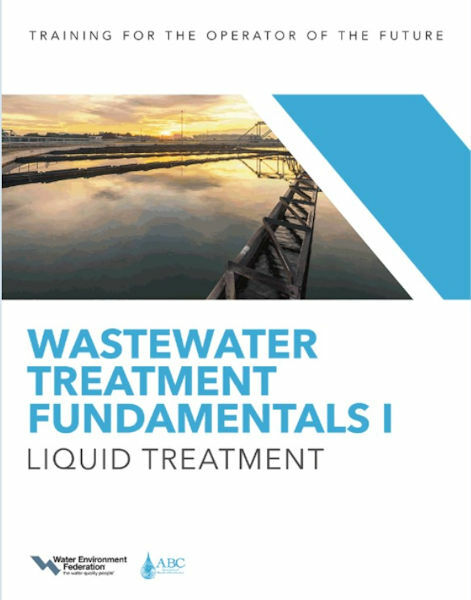 Two of WEF’s Wastewater Treatment Fundamentals books are game-changing educational resources that focus on the ABC “need-to-know” criteria gathered from current sector practices and WEF’s vast library of publications. Volume 1 focuses on liquid treatment and can be purchased online. Volume 2, which is scheduled for publication in 2019, focuses on solids handling and support systems. The publications are peer-reviewed and represent the expertise of hundreds of water quality professionals. They feature infographics, math examples using ABC formulas, practice questions, equipment diagrams, chapter summaries, scenario worksheets, and companion online training courses. Basic Laboratory Procedures for the Operator-Analyst. 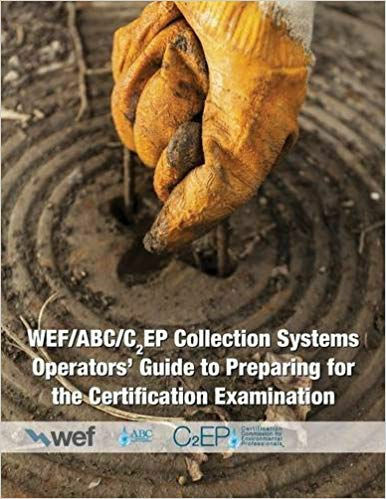 And every month, WEF publishes quick summaries of information that every operator should know about various topics in the “Operator Essentials” section of its flagship magazine, Water Environment & Technology. 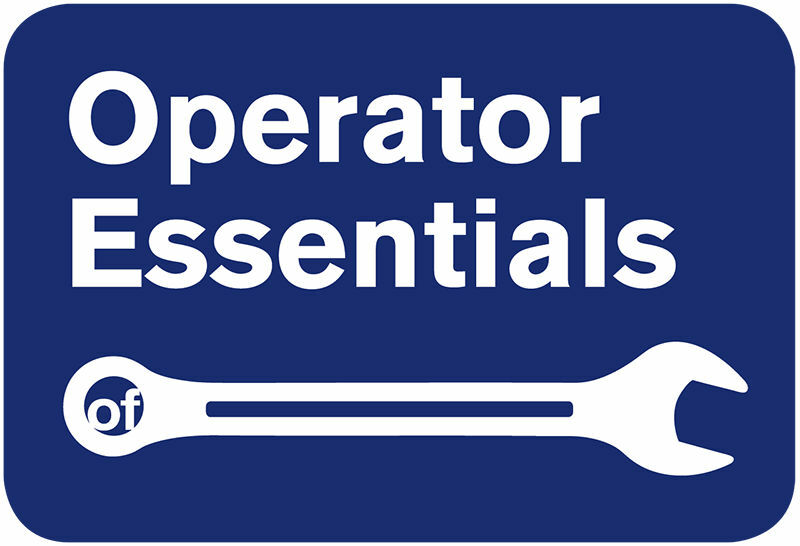 Access an archive of the Operator Essentials section online. Operators can brag about their best innovations through the Operator Ingenuity Contest. Awards are presented during WEFTEC to recognize those who have cleverly solved a problem. WEF also is working with ABC to develop the Professional Operator designation. This will promote the profession as the water sector’s first such professional designation for operators. During WEFTEC 2017, WEF celebrated the 30th anniversary of Operations Challenge. The competition provides training, networking, and invaluable experiences for operators. It also provides a platform to introduce new tools to operators, such as the Hydromantis Environmental Software Solutions Inc. (Hamilton, Ontario) SimuWorks OpToolTM. This software was integrated in the competition’s Process Control event to familiarize competitors with a computer simulator tool that determines how different parameters affect the entire process. WEF is working with the company to provide “train-the-trainer” courses for volunteers. During the past decade, WEF staff and trustees have collaborated with Member Associations and supported HOD Operator Workgroups. The role of this year’s HOD Operator Workgroup is to assist the WEF OAP in promoting and supporting the professional operator by developing materials that support and encourage participation in WEF’s operator-oriented programs and services. If you are interested in volunteering to develop or implement these programs, or if you have ideas for other needed operator resources, please contact WEF staff member Steve Harrison at sharrison@wef.org.